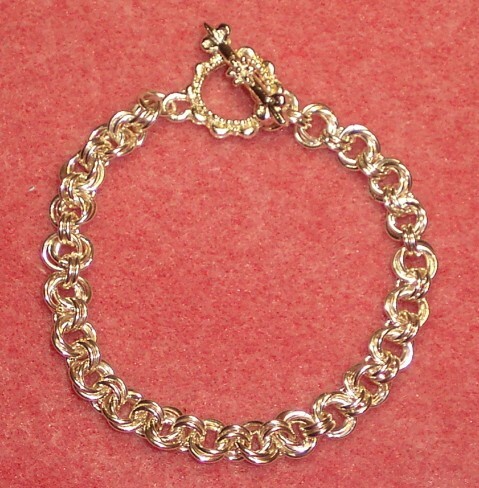 The Flower Chain Bracelet is a beautiful and comfortable bracelet to wear. It is easy to make and works up quickly. The chain can be lengthened and easily made into a matching necklace. This is a beginner weave. The clasp is not included in the kit.